VOX magazine's editor Ruth Garvey-Williams reflects on her personal connection with Nepal in the aftermath of the devastating earthquake on Saturday 25 April, which has claimed more than 5,500 lives. My first memories are of Katmandu. 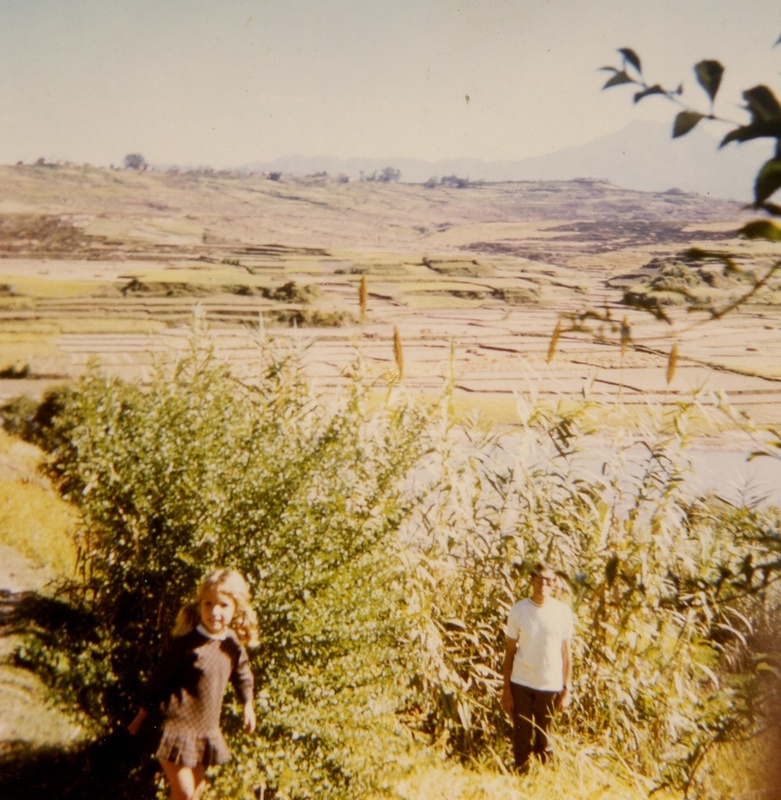 From the age of two, I lived in the Himalayan Kingdom of Nepal, while my parents worked with the Leprosy Mission (a charity founded by an Irishman in 1874). 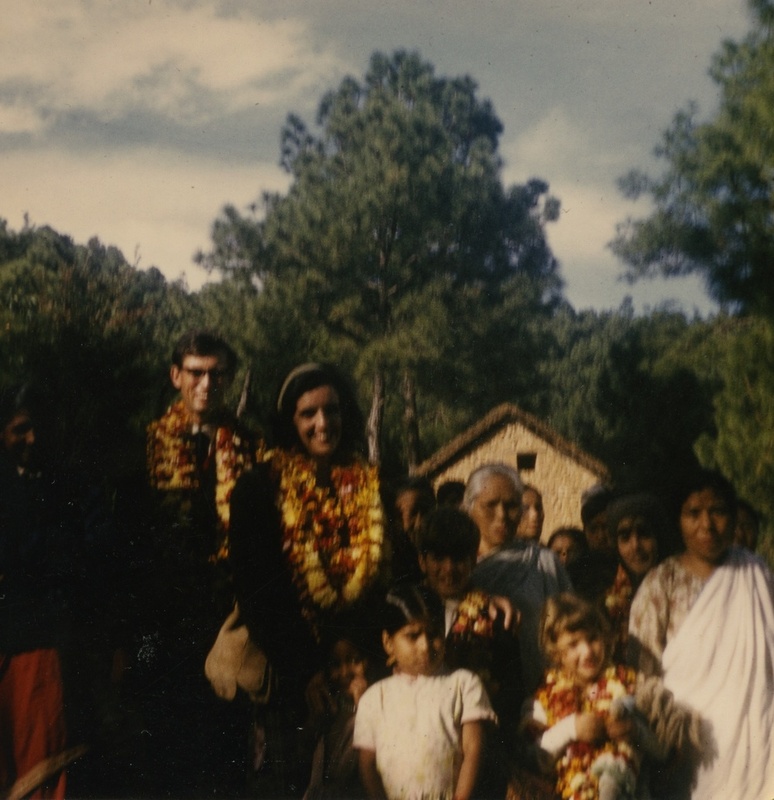 My father was an accountant - taking care of the finances for leprosy hospitals based in Nepal and across the Indian sub-continent. It was the early 70s and outside Nepal's thriving capital city, mud roads were frequently filled with pot holes or blocked by rock slides. Our Landrover once ended up in a paddy (rice) field when the mud road gave way after heavy monsoon rains. My childhood memories are rose-coloured - endless sunshine, idyllic walks along mountain paths, delicious dahl and chapatis for lunch and hot jalebis (sweets) bought from the roadside stalls. 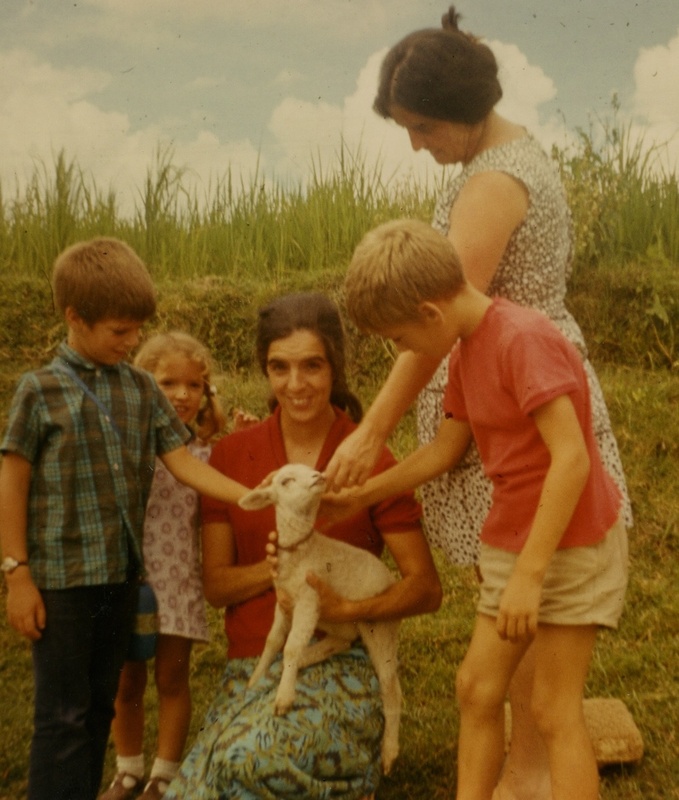 I remember church picnics with fragrant curry and rice served up on banana leaves. And a trip to Pokhara, in the back of a van, along switchback mountain roads. Of course, life wasn't idyllic for the Nepali people, the majority of whom lived in abject poverty. And yet my memories are of their smiles, not their tears! Since returning to England in 1974, I have never gone back. Yet, Nepal has shaped who I am. 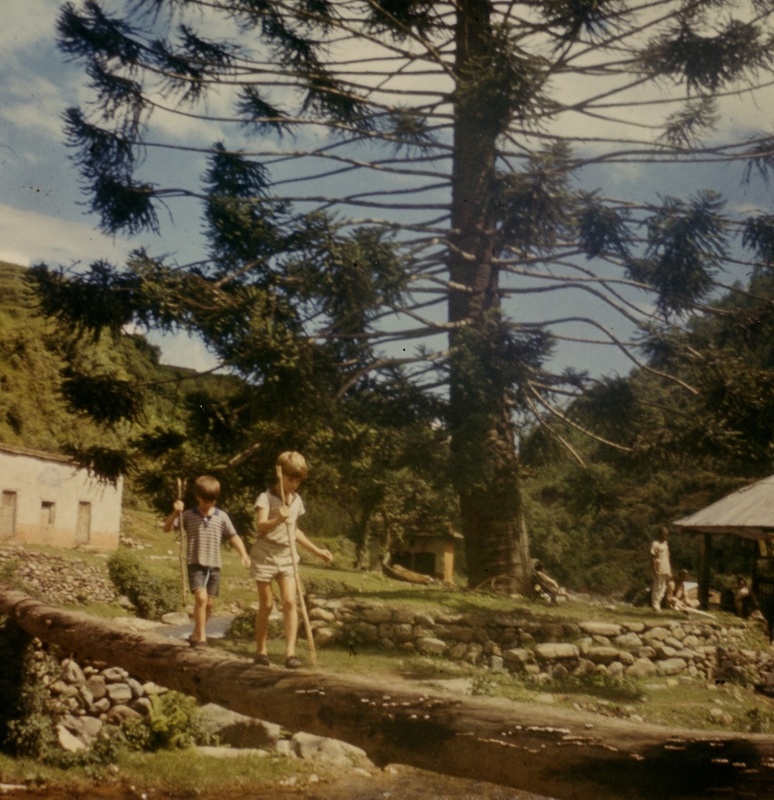 Today, a terrible earthquake has destroyed so much of the beautiful country of my childhood. It has flattened villages and cut off hope and help from dozens of settlements, accessible only by the winding mountain roads. VOX magazine is compiling a roundup of news and updates from Christian aid agencies working in Nepal. Please take time to read and respond. A proud, beautiful people are asking for our help!